Rising Sun, Indiana, is a small community where residents can't help but know their neighbors. Many will miss 49-year-old David Hewitt, who died Wednesday morning in a single-vehicle crash. RISING SUN, Ind. 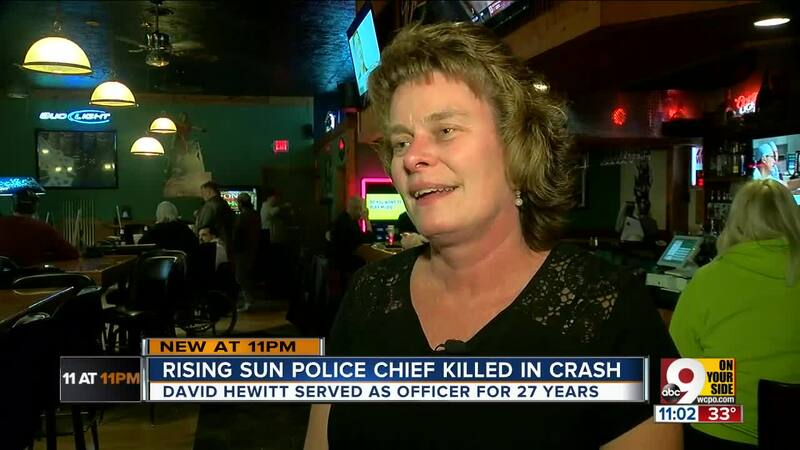 — Police chief David Hewitt promised last week he would stop by Tammy Johns’ office before her Thursday retirement. Late Wednesday night, as she sat in Rockies Bar & Grill, she acknowledged the visit would never come. According to a news release, 49-year-old Hewitt had been fatally injured in a single-vehicle crash on State Road 56 around 7:20 that morning. The office of Switzerland County Sheriff Brian Morton, which will investigate the wreck, believes icy road conditions may have been a contributing factor. 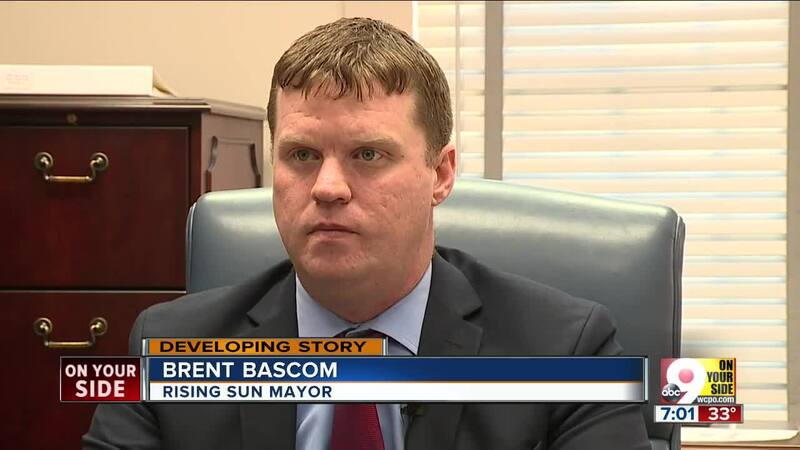 Mayor Brent Bascom ordered flags across the small city lowered to half-mast for the next 27 days — one for each year of Hewitt’s career in law enforcement, which had included time with the Switzerland County Sheriff’s Department, the Dearborn County Sheriff’s Department, the Lawrenceburg Police Department and the Rising Sun Police Department. 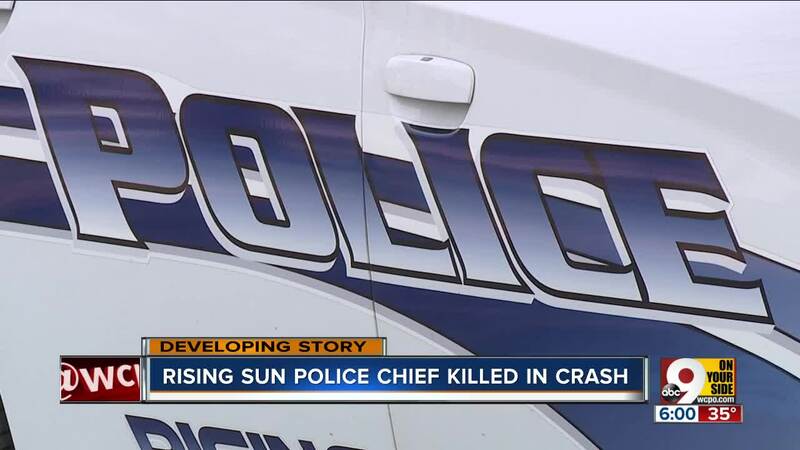 He joined Rising Sun in 1998 and became chief in 2004. 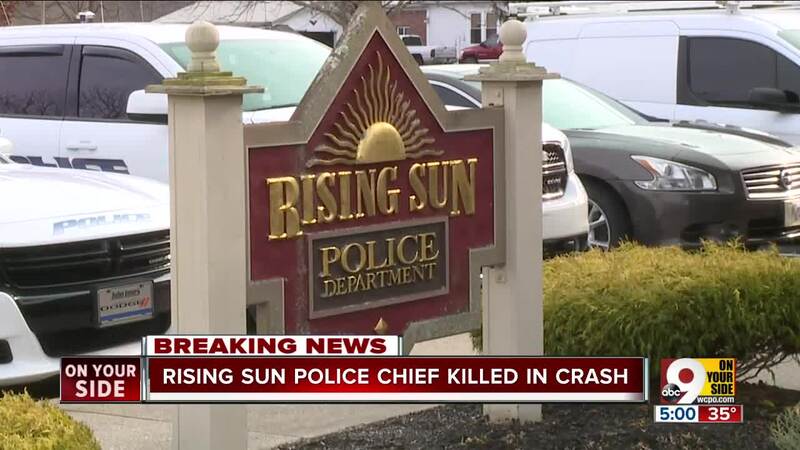 "He was very well-liked in the community," Rising Sun police Sgt. Frank McIntosh said. "A very good leader, a motivator of people, all-around great guy." Only about 2,300 people live in Rising Sun at last census, and many of their lives intersected with Hewitt’s. Johns grew up alongside his sister and enjoyed the elbow-to-elbow closeness of growing up in a small town in which it was impossible not to know her neighbors. She knows his parents, his wife and his children, too. She knows how much he loved them. The Switzerland County Sheriff’s Office asked anyone with more information about the crash to contact the department at 812-427-3636.